Konica Minolta has designed the bizhub PRESS C1070 to meet new generation digital challenges. Meticulously engineered for print providers and professionals, these machines offer outstanding colour reproduction and registration stability, combined with excellent overall print quality. A complete new design using proven reliable technology and industry insight and experience. This is the the latest technology in digital colour printing. 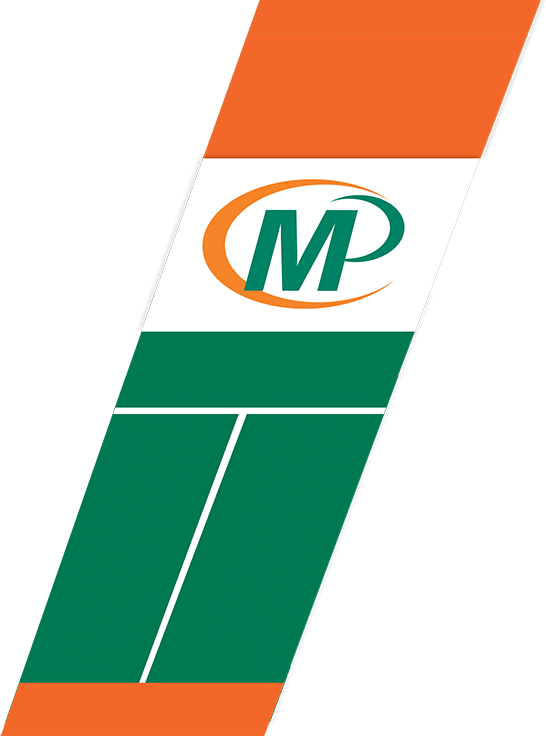 It is a high speed full colour digital press that produces printing as good as offset printing for most applications. It is also very fast allowing us to provide turnaround times unheard of only a couple of years ago. In addition to its high quality print it can make booklets, staple, hole punch and fold all in the same pass. It is an outstanding addition that has the unlikely result of enabling us to provide higher quality in a shorter period. This is a brand new press and represents the very best and latest in digital printing technology. It is a very fast digital press that is dedicated to printing black. It is ideal for all black printing and includes a range of finishing solutions. It is lightning fast and ideal for flyers, training manuals, contracts and reports. The Duplo DC-616 Slitter/Cutter/Creaser is the perfect finishing solution for the short-run, on demand digital printer. Designed to remove white borders and prevent toner cracking on digital colour documents, this all-in-one finisher can process up to 6 slits, 25 cuts, and 20 creases in a single pass - bringing efficiency and automation to your post-press operation. Offering a fully automatic setup and quick changeovers, the DC-616 can finish a wide array of full-bleed digital applications including greeting cards, invitations, brochures, book covers, photos, and 24-up business cards without additional modules required. The best results require quality trimming. This guillotine provides for perfect trimming and is fully programmable for efficient , cost effective trimming. 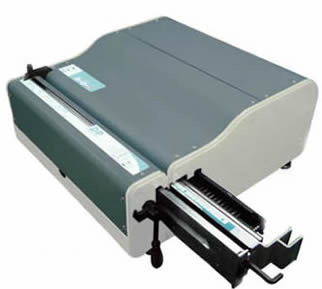 Fast, modern and efficient equipment for strip and perfect binding. The Diamond Punch utilises interchangeable punching dies which mean we can complete 3:1 and 2:1 punching for wire binding. This allows us to wire bind even very large documents. We are also able to plastic bind documents for situations where page changes may be required. 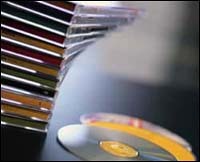 We are able to fold pages into a wide array of formats. The most popular being 4 page A4s and 6 page DLs. We are happy to fold your own documents as well as those printed here. 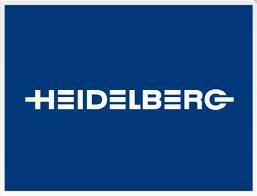 Our Offset equipment includes two Heidelberg Presses. These highly robust and precise machines enable us to undertake very high quality PMS and full colour printing. 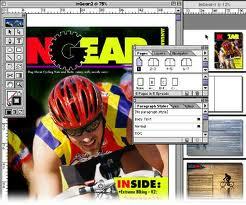 We utilise the best of breed design software which currently is the In-Design suite. Our talented design staff can modify your work or commence something from scratch. Our equipment enables us to provide a high speed document scanning service. We can scan B&W or full colour and provide the documents on CD/DVD/Memory stick or we can upload the files to your site if required.